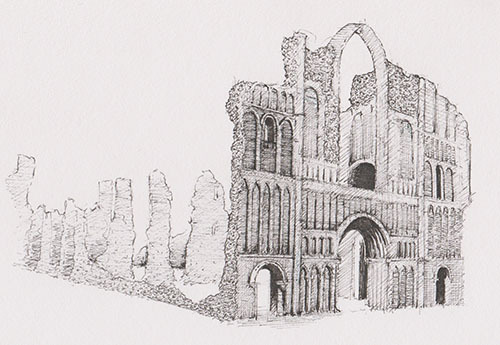 Castle Acre Priory is one of the many Norfolk castle ruins which remain very much intact today. 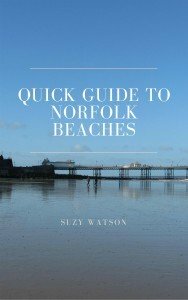 It oozes historical importance for both Norfolk and for England, and as you wander around the well kept grounds, you get a very good idea of what it must have been like to live and work here. 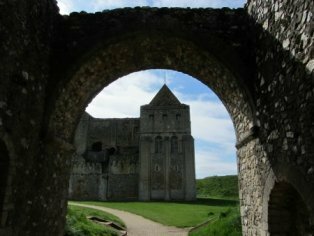 It is one of the largest and most impressive monastic sites in England, being the home of the first cluniac monks in England, hence the importance of this particular ruin. It’s also one of the best preserved priories in the UK. 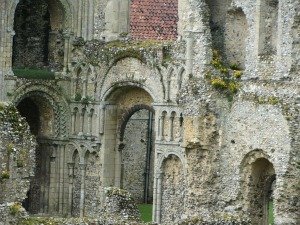 Founded in 1089, the priory was originally situated within the castle, (the castle ruins at Castle Acre are also well worth a visit whilst you're here) but it proved to be too inconvenient so was moved to its present site about a year after the castle was built. 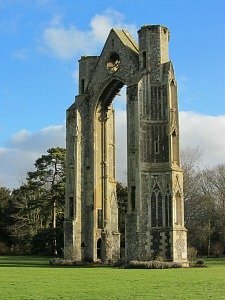 The Nave of the church is the oldest part of this priory ruin, but like many of the priories in Norfolk such as Binham Priory, it was dissolved in 1537 under Henry VIII. Castle Acre Priory was eventually passed to the Coke family of Holkham Hall, and the Priory and the Castle are still owned by the present Earl of Leicester, although the site is managed by English Heritage. 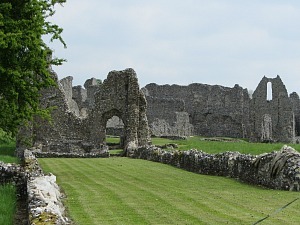 These are fabulous ancient priory ruins with the west front almost complete. 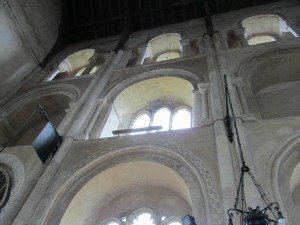 There’s a lot to see here, the beautiful west end church gable, the buildings around the cloisters, as well as the prior’s lodging, which is the most solid building within the priory walls. 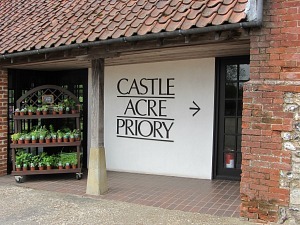 There's a car park within the priory surrounds, as well as a small shop which is where you will need to pay your entrance fee. The shop however, does have an excellent little exhibition about life in the abbey, and a wonderful model of how the priory would have been when fully intact. 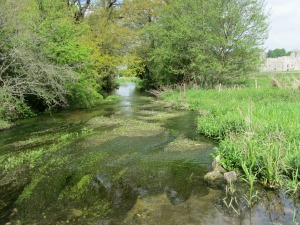 The priory is set on the banks of the River Nar, a wonderful clear chalk stream trout river where you will often see trout swimming along. Refreshingly cool in the summer months too to dip your toes into! 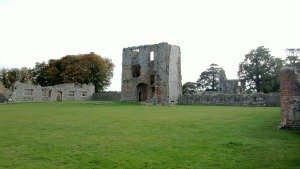 There are various walks you can take around the Priory. 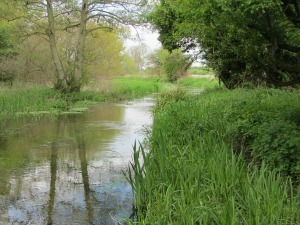 One is a long circular walk around Castle Acre, over to West Acre and back again. It's all a wonderful haven for taking photos! Why not get your money's worth by making a day of it. Castle Acre is an extremely pretty village with a pub and tea rooms. You can visit the Castle, or walk along the Nar Valley Trail. 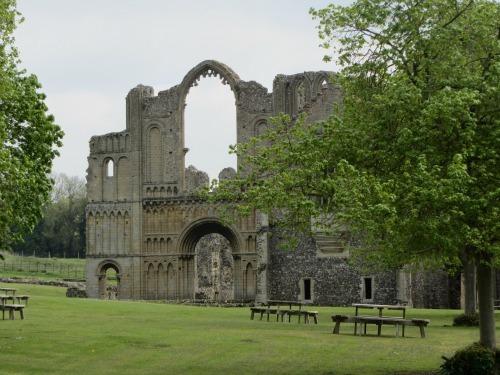 You could even take a picnic and eat at one of the picnic tables in the well kept surrounds of the priory where you can enjoy peace and tranquillity amongst the very beautiful Norfolk countryside. 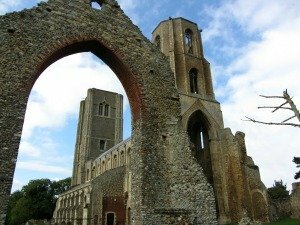 This is one of the best monastic ruins you’ll visit in Norfolk, and in England. 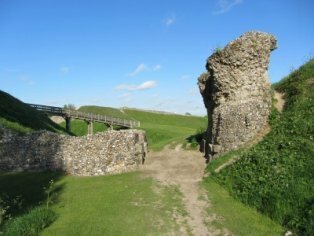 One of the other excellent castle ruins near Kings Lynn is Castle Rising Castle. This is yet another very well preserved example within a very pretty traditional Norfolk village. Nearby is the impressive Tudor stately home of Oxburgh Hall, well worth the visit.